Experience a range of wines grown right on the Estate. 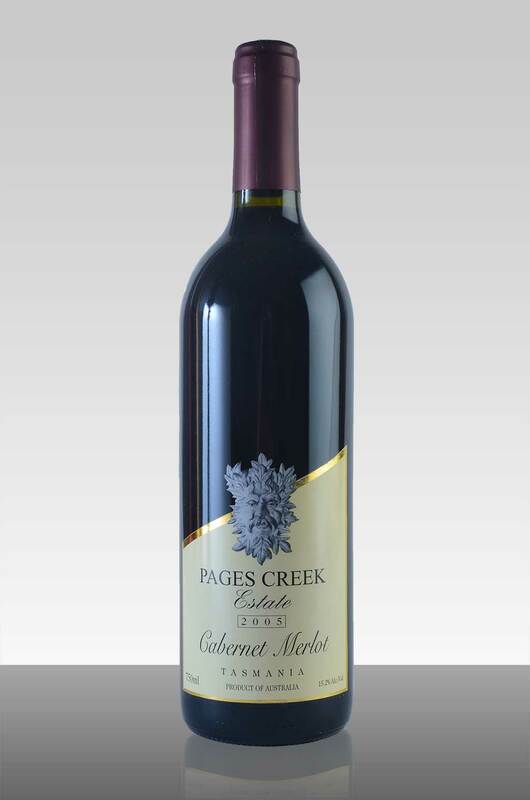 We need room in the warehouse, so our 2004 Cabernet Merlot is priced to go! Attractive vibrant appearance, blood-red ruby colour. 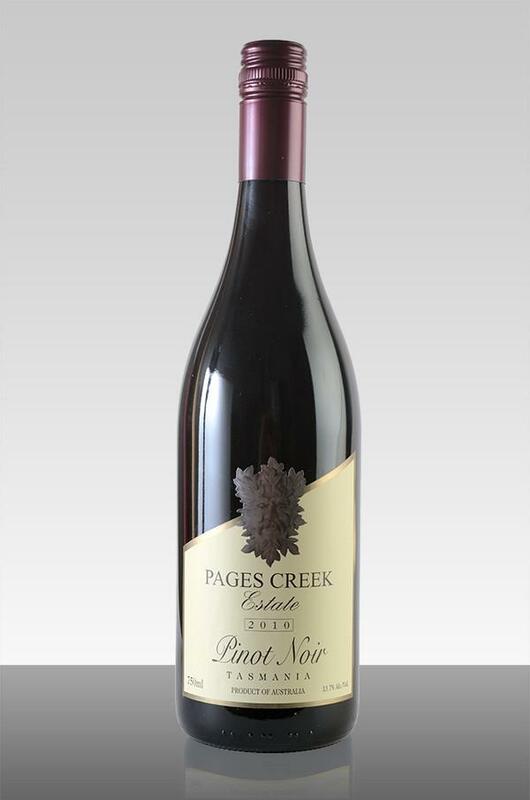 Enticing, upfront fruit and floral aromas of blueberry and violet. Hand picked grapes grown in an immaculately tended single site vineyard and traditional winemaking techniques including fermentation and maturation in French oak barriques. 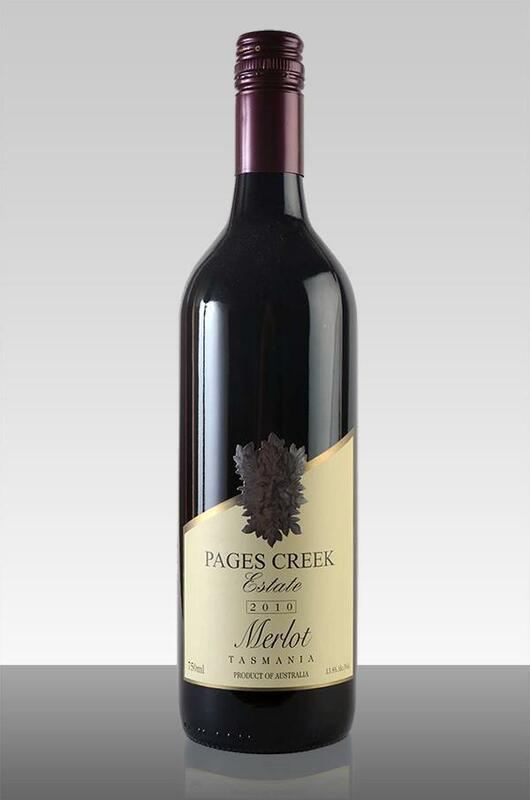 A vibrant style that will appeal to Merlot lovers, as well as convert the others, displaying the fleshy mouthfeel, silky tannins, roundness and smoothness for which the variety is famed. 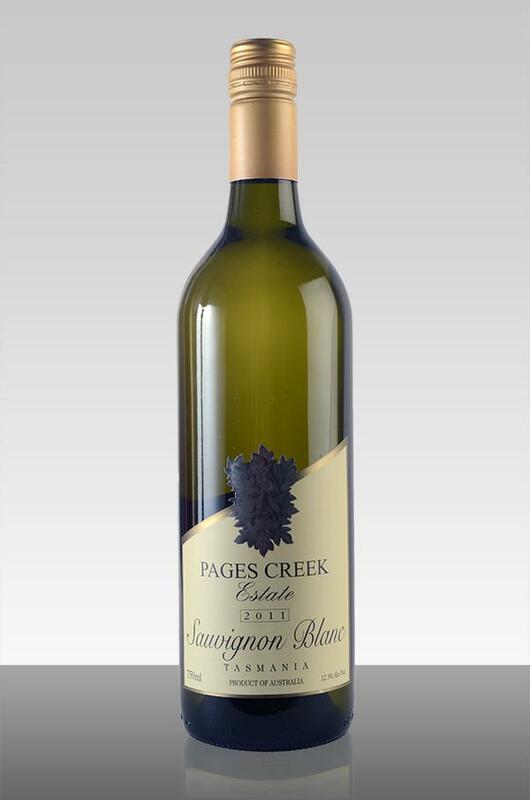 A stunningly fresh and vibrant white wine from this most popular variety. 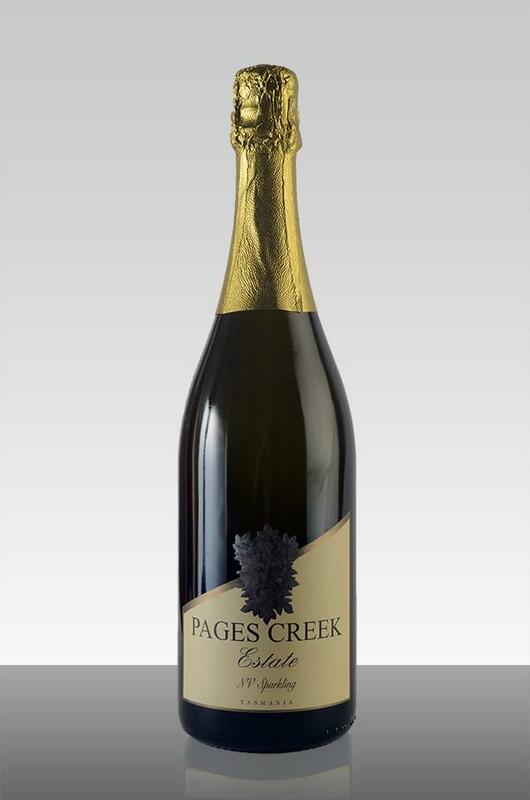 Our festive fizz is based on Chardonnay, the sole white grape variety of Champagne, and is crafted as a Non-Vintage sparkling in order to maintain consistency of style. 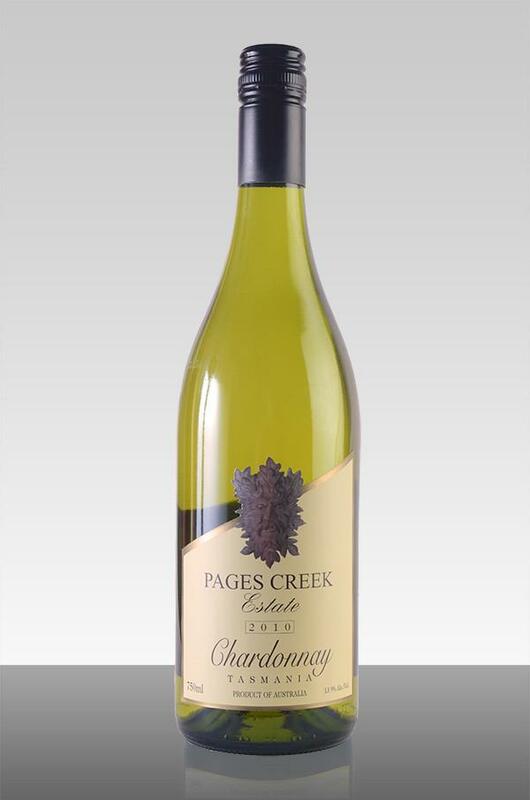 Pages Creek Wine - Liquor Licence Number 75120496. WARNING: It is an offence for a person under the age of 18 to purchase liquor. Any person who sells or supplies liquor to a person under the age of 18 is guilty of an offence. By purchasing liquor from this website you are asserting that you are over the age of 18 and will not supply or sell this liquor to anyone under the age of 18.